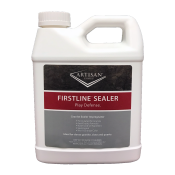 Artisan knows you have invested in the highest quality countertops. 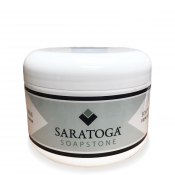 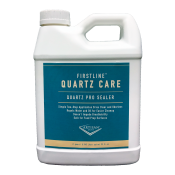 Using the proper products on your Stone and Quartz surfaces is essential to maintaining their beauty. 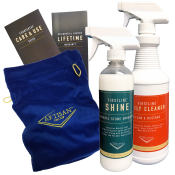 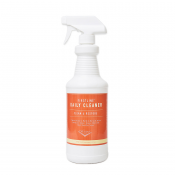 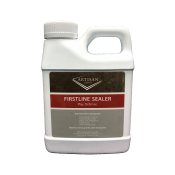 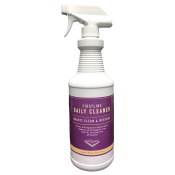 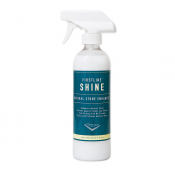 Our specially formulated FIRSTLINE Care Products were created to ensure that your countertops last a lifetime.